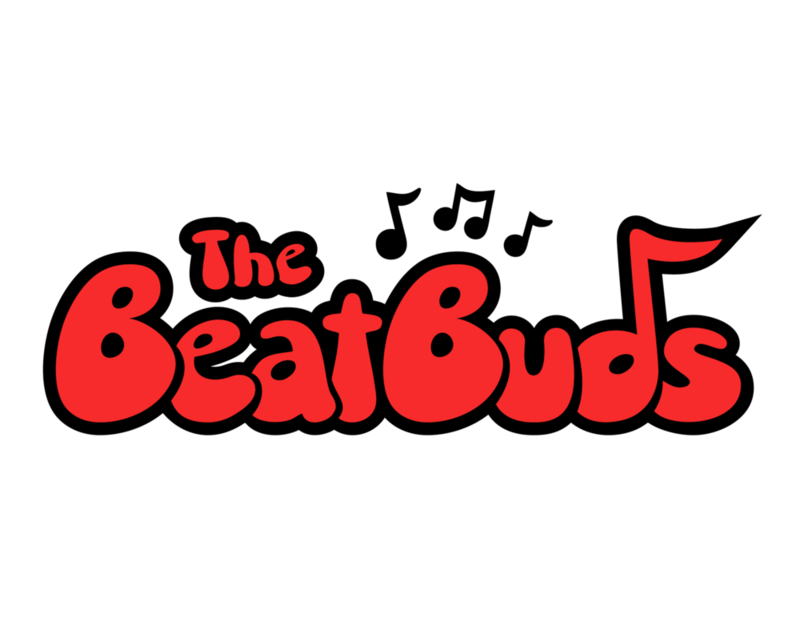 CAN YOU SEND THE BEATBUDS TO MY LOCATION? YES - ALMOST ALL OF OUR ENTERTAINMENT OPTIONS ARE MOBILE. WE CAN COME TO YOU! CAN YOU HOST A PARTY IN A PARK? YES - THE BEATBUDS CAN PERFORM INDOORS OR OUTDOORS. PLEASE REFER TO THE OUTDOORS BOOKING POLICY WHEN BOOKING A PARTY OR PLAY DATE. SPACE FOR TWO BEATBUDS AND THEIR SOUND EQUIPMENT! WE ALSO TYPICALLY BRING A MAT FOR THE KIDS TO SIT ON. IF YOU HAVE QUESTIONS ABOUT WHETHER OR NOT YOUR SPACE WILL WORK, PLEASE CONTACT US PRIOR TO BOOKING. YES - CERTIFICATE AVAILABLE UPON REQUEST. CAN SIBLINGS AND PARENTS JOIN IN? YES - THE MORE THE MERRIER! DO YOU PROVIDE INVITATIONS AND PARTY BAGS? YES - CHECK OUT THE ADD-ONS SECTION WHEN BOOKING YOUR EVENT. WE UNDERSTAND THAT GUEST LISTS CHANGE! IF POSSIBLE PLEASE PROVIDE US WITH AT LEAST 7 DAYS NOTICE OF ANY MAJOR CHANGES. ADDITIONAL CHARGES MAY BE INCURRED. DO YOU PROVIDE CATERING OR DECORATIONS? NOT AT THIS POINT IN TIME - BUT WE CAN’T WAIT TO SEE WHAT YOU DO WITH THE PLACE! If a cancellation is made at least 14 days prior to the event, 100% of your payment will be refunded. If a cancellation is made less than 14 days prior to the event, 50% of your payment is forfeited and cannot be used toward the cost of a rescheduled event. If a cancellation is made less than 48 hours prior to the event, 100% of your payment is forfeited. In the case of a last minute booking where the booking has been confirmed within 14 days of the event, 50% of your payment is non refundable. As above, if a cancellation is made less than 48 hours prior to the event, 100% of your payment is forfeited.